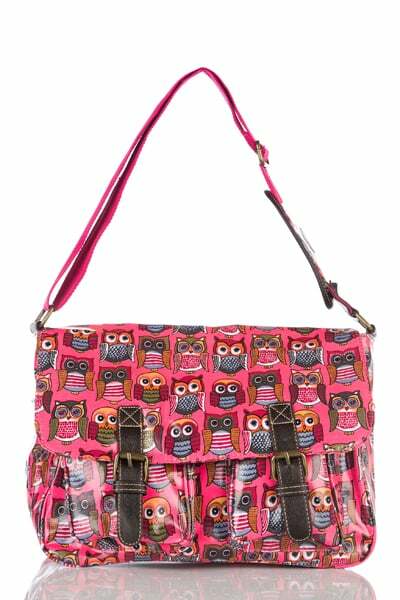 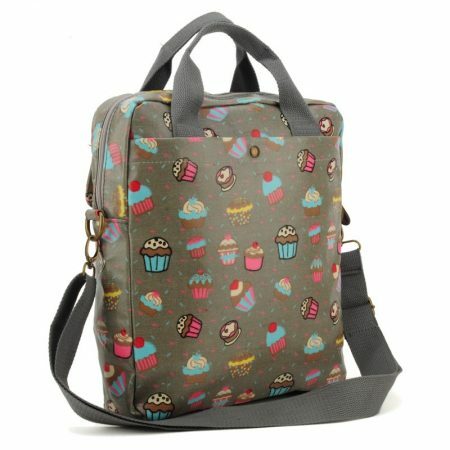 PVC Owl Motif Satchel For £15.99! 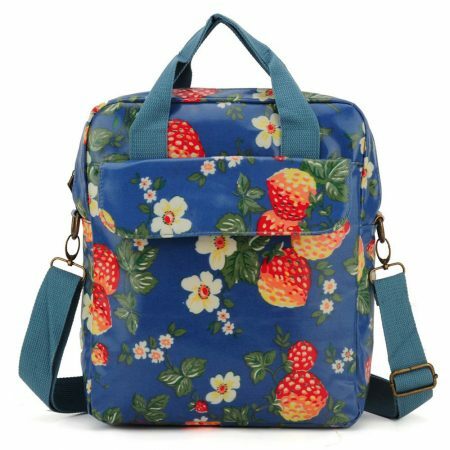 A popular accessory at summer music festivals, crossbody bags feature a strap long enough to hang on your shoulder and across your body, allowing you to be completely hands free. 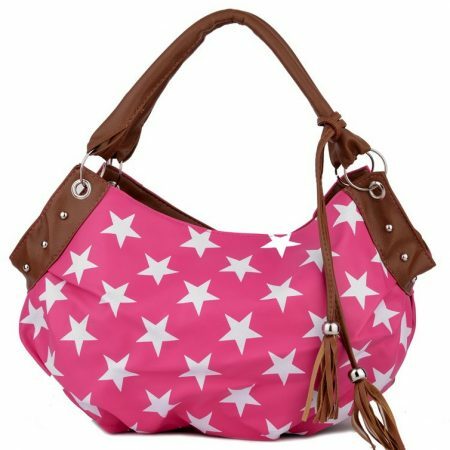 Crossbody bags also offer maximum security compared to most purses, as it can be difficult to swipe when the strap is across your entire body. 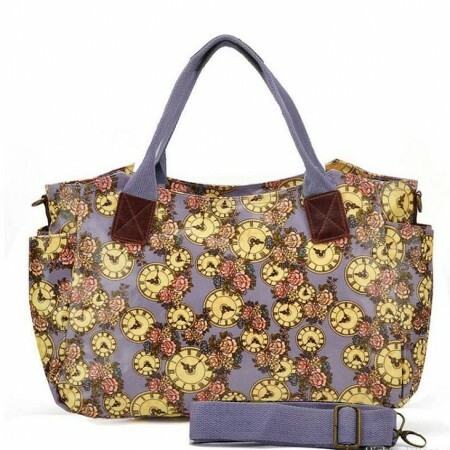 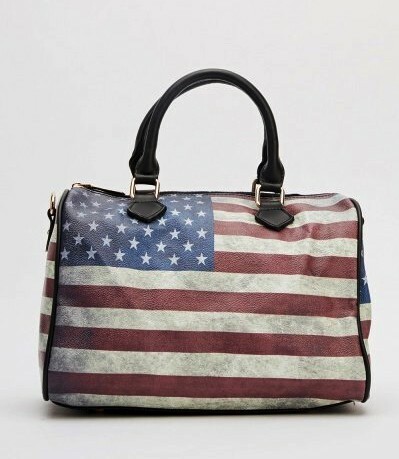 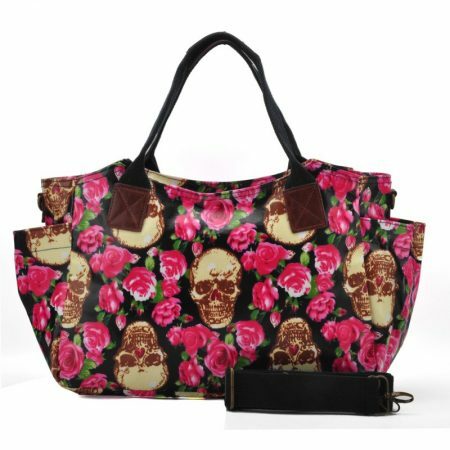 The hands free style of this type of purse makes it a great “grab and go” accessory. 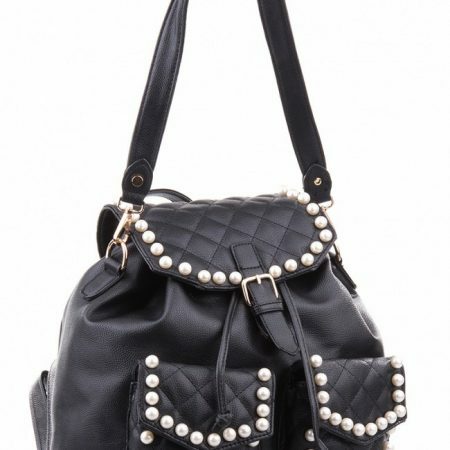 Many styles of crossbody purses work well with bohemian, hippie inspired outfits. 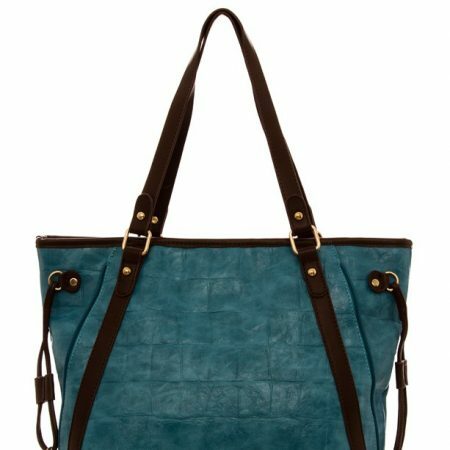 The laid back vibe of a crossbody bag makes it more appropriate for casual occasions, such as parties or shopping trips.